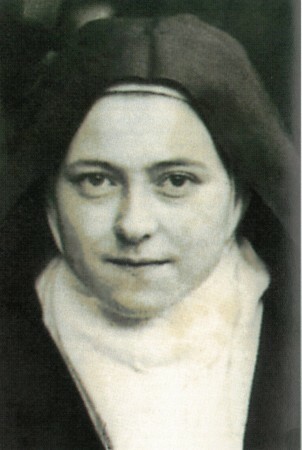 Those who invest in Little Flower’s future through their estate plans receive the agency’s deepest gratitude and special recognition and membership in the Saint Therese Lisieux Planned Giving Society, our most prestigious giving society. Your gift will create a personal legacy of hope for others. Name Little Flower as the beneficiary of a Life Insurance Policy, IRA, 401(K) Plan, etc. Click here for sample language for your will or trust. Please let us know if you have already included Little Flower in your estate plan, will or trust. We would love to hear from you and have the chance to thank you properly. Click here for a list of charitable options and definitions. For more information or to inform us of your intent, please contact Carrie Sackett, Vice President of Development, at: sackettc@lfchild.org or at: 718-875-3500 ext. 5990. Note: It is imperative that you discuss your planned giving intentions with your financial advisor to ensure you are choosing the right option.